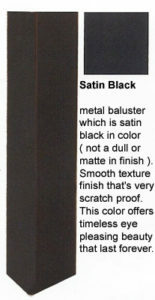 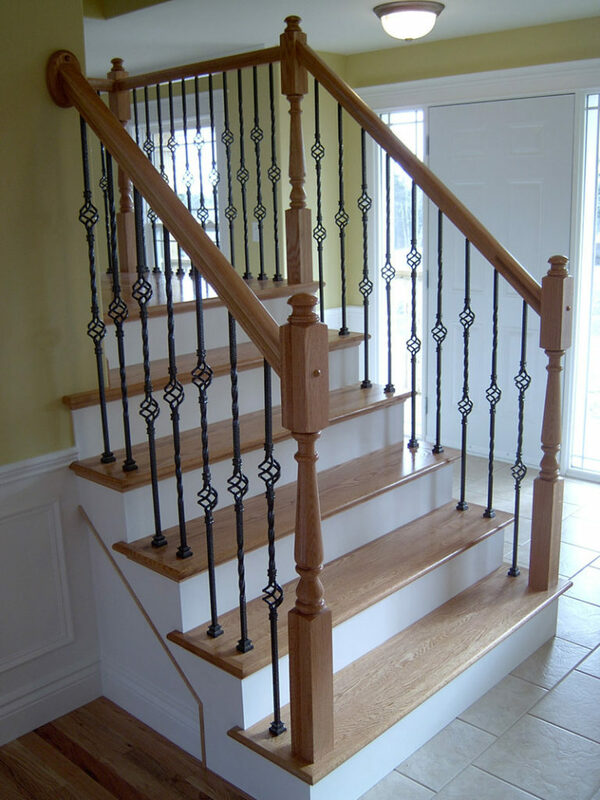 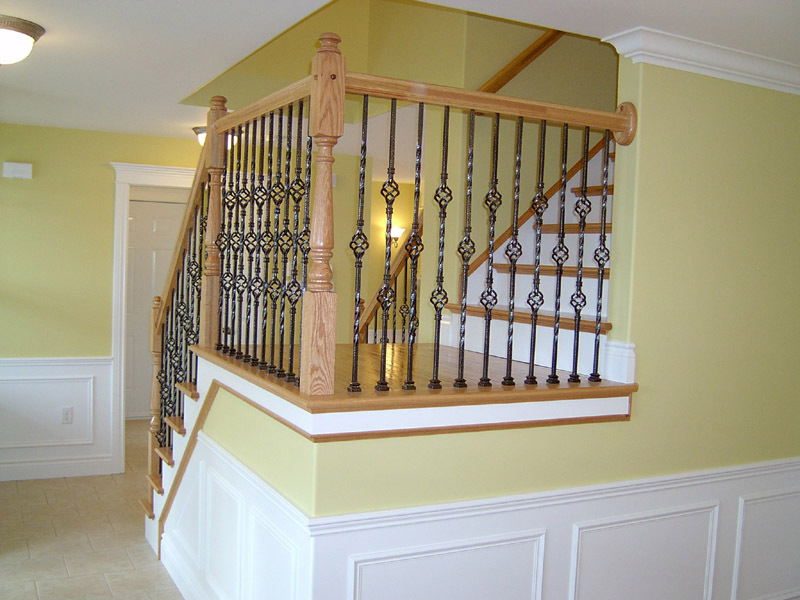 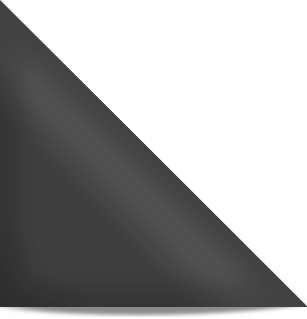 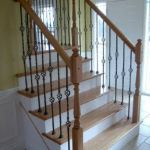 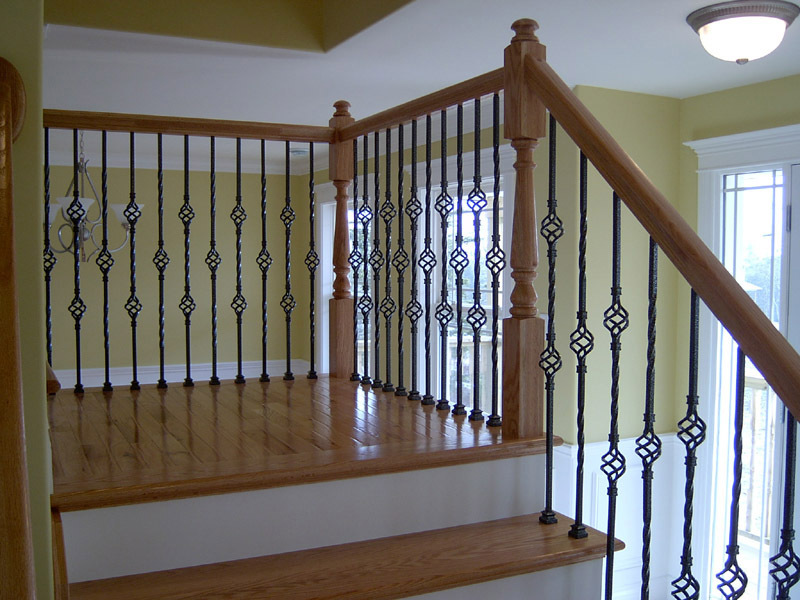 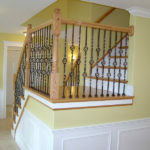 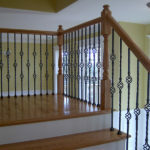 ﻿ Basket Metal Balusters | Scotia Stairs Ltd. 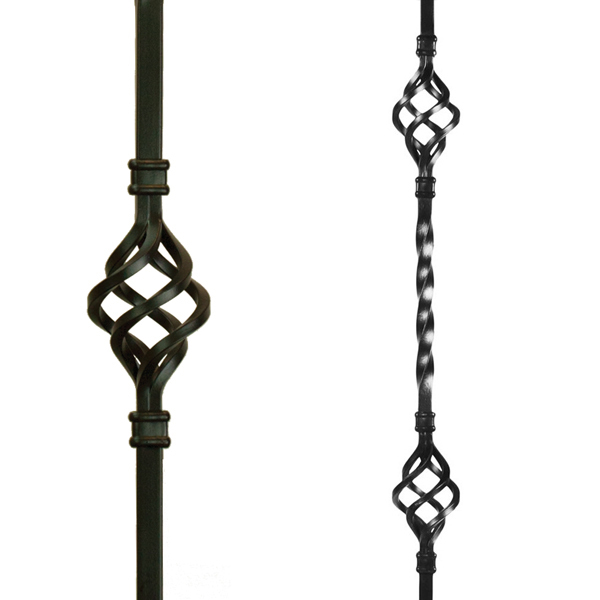 The inspiration behind the basket metal balusters collection is the inviting charm created by the most dedicated craftsmen of yesteryear. 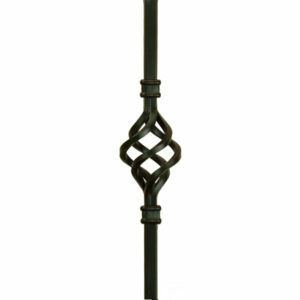 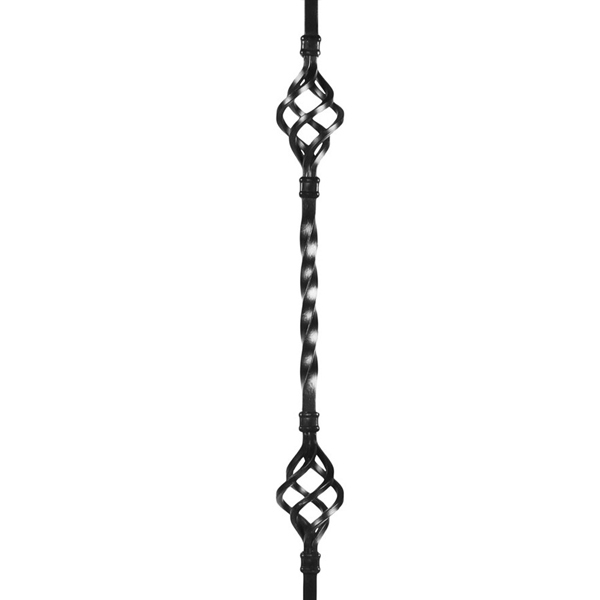 When talking about the basket metal balusters collection, “Classic Elegance” is all that can be said. 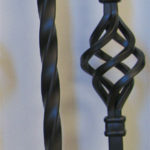 The smooth / flowing twists combine with the understated beauty of a graceful basket to produce a warm and engaging look. 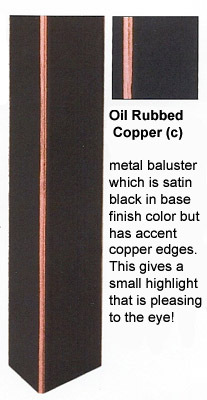 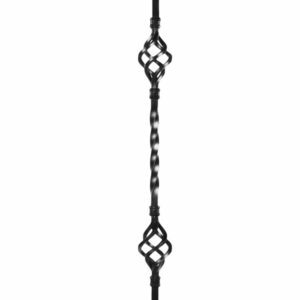 This very popular metal baluster is well used with a turned post, craftsman square newel or a box newel… to create a timeless look of elegance.